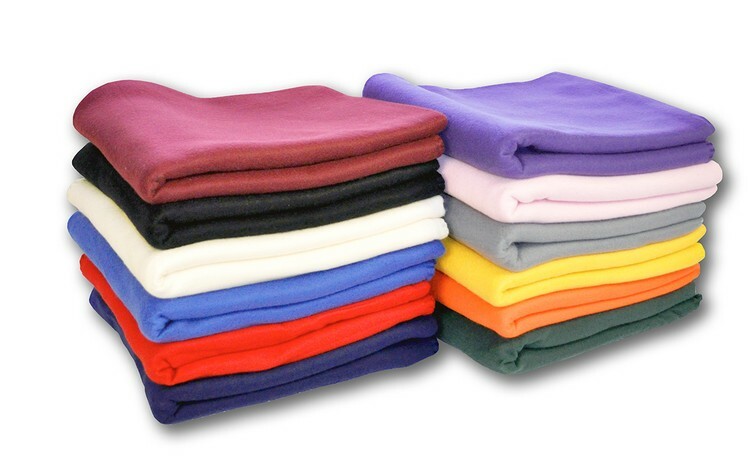 This Polyester Promo Fleece Blanket is the perfect promotional gift item for staying warm during the winter months. Great for indoor cover up or outdoor events. Machine Wash and Dry. Buckle and Elastic Straps Available. See our products BLD-105E, BLD-105BC and BLD-105BB. Sample Fee applies for this product $5.00 NET + shipping. Ctn: 36 units/52 lbs Dim. Wgt /25"x16"x22"